There has been intense speculation over the future of Fidan, head of the National Intelligence Organisation (MIT) and widely seen as one of the most powerful men in the country, after Erdogan publicly rebuked him for failing to see the putsch coming. Erdogan late on Friday held a two-hour meeting with Fidan at the presidential palace but there was no statement afterwards that Turkey's top spy was to go. "No, he did not offer his resignation. 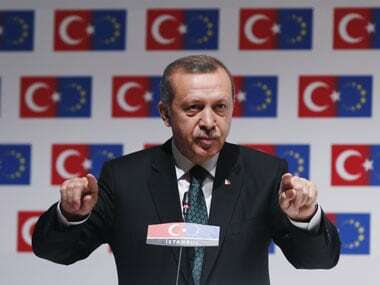 We did not discuss this," Erdogan said in an interview with France 24 television. 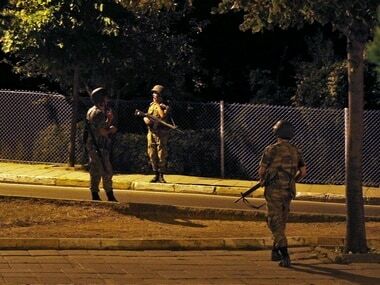 Following reports that MIT had intelligence of the coup hours beforehand but did not warn Erdogan, the president admitted there had been an intelligence failure. 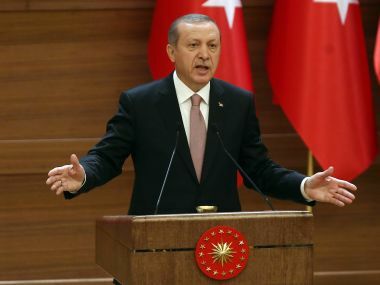 "There was a weakness regarding intelligence, a failure," Erdogan said, at the same time noting that such failures had also been seen in the United States over the September 11, 2001 attacks and the recent attacks in Belgium and France. He said Fidan and Hulusi Akar -- the military chief of staff who was held hostage by the plotters -- would be staying on but their positions were under review. "If we have to make a decision (on their future) I will weigh it with my Prime Minster (Binali Yildirim)," Erdogan said. "At present we are in a transition period -- we have a saying, 'you do not change the horse half-way down the road'." According to the Hurriyet daily, Erdogan had furiously scolded Fidan following the coup, saying: "You got a really bad mark." To which Fidan replied: "Whatever you command, I am ready to do." 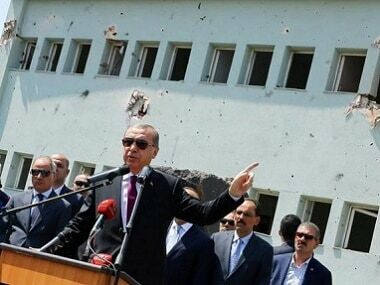 Erdogan had previously complained of finding out about the coup not from the intelligence service but his brother-in-law and then being unable to reach Fidan. 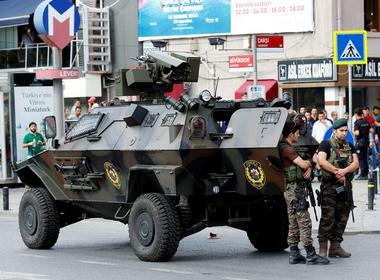 Meanwhile Yildirim said he found out 15 minutes after the coup took place, having had no idea of the impending threat.